Starlite is a multinational group of companies that designs and manufactures world-class printed packaging, children's and novelty books and paper products. Our products are distributed internationally. 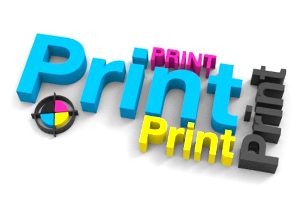 Starlite's one-stop-shop service ranges from pre-press to print-to-packing and delivery. Starlite has accredited ISO 9001 and ISO 14001 certifications and our factories are also GRACoL 7 Master Printer status certified internationally.